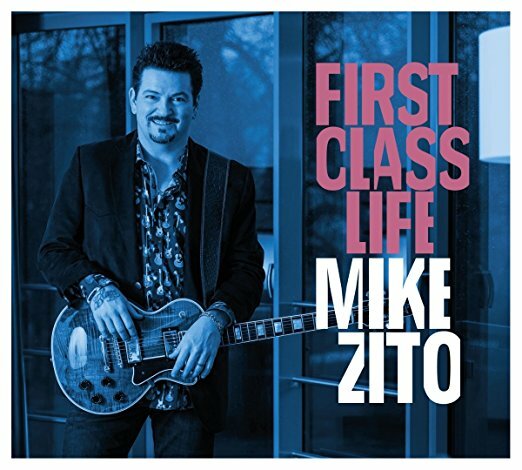 I just had the opportunity to review the most recent release, First Class Life, by Mike Zito and I really like it. 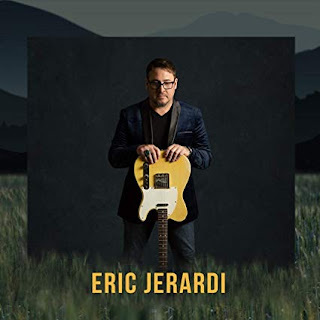 This is an excellent follow-up to Zito's 2017 release, Make Blues Not War that I reviewed last year and I think that he's on a great run! Opening with Mississippi Nights, a country blues flavored rocker, Zito leads on guitar and vocals, backed by Lewis Stephens on keys, Matthew Johnson on drums and Terry Dry on bass. Winding his slide out he really gets it cranking. What an opener! Title track, First Class Life not only has great style and feel, it has a real story and excellent slide work making it one of the top tracks on the release (and a super radio track to boot). Slower blues ballad, The World We Live In, has a strong melody and Zito's vocals are spot on. His guitar work, in response to his lead vocal is nicely punctuated. 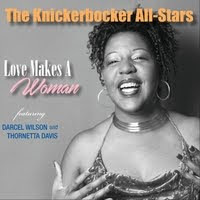 With the country funk of a Dickey Betts composition, Mama Don't Like No Wah Wah, has a real moving groove with Zito, joined by Bernard Allison hitting the ground running on blues riffs with tight support from Johnson. Old Black Graveyard is nicely phrased with a dark underbelly and fat, razor like slide slashes on guitar. Excellent! 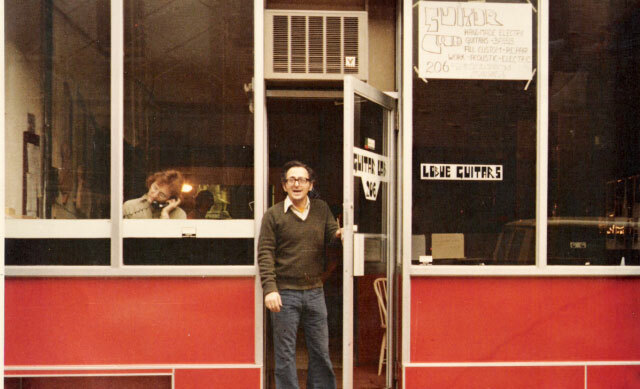 Back Problems has the looseness of Elvin Bishop with the drive of David Bowie and the humor and greasy sound of Mike Zito. Very nice. Slow blues, Damn Shame, has just the right tempo, giving Zito the opportunity to let the dog way out and his guitar phrasing is excellent! With tight reinforcement by Stephens, Johnson and Dry, this track is super. Wrapping the release is shuffle track Trying To Make A Living with a driving beat, hot piano riffs and country flavored, stinging guitar solos. You have probably gathered by now that I think quite highly of this release and look forward to seeing Zito in the near future.